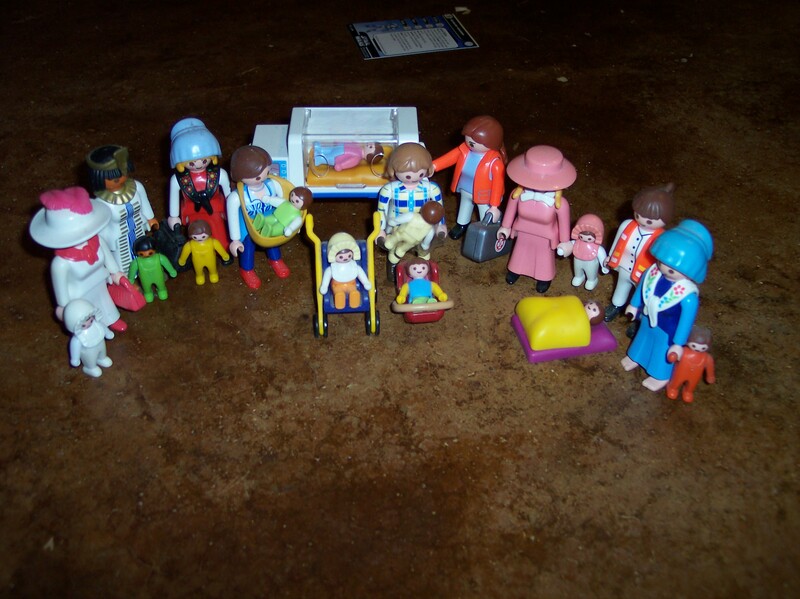 I remember Playmobil when I was growing up– smiley-faced people I could put in several different scenarios ranging from life-like wildernesses to fantastical fairytale lands—German manufacturer Playmobil has been around for more than 35 years distributing these happy toys. There are now several different sets called “Take-Alongs” which can be easily transported, perfect for vacations. Since June is travel month, this toy is ideal for car and airplane rides and most fit in your carry-on.